The Pamoja launch party was held last Friday night in Pt Chevalier, Auckland. 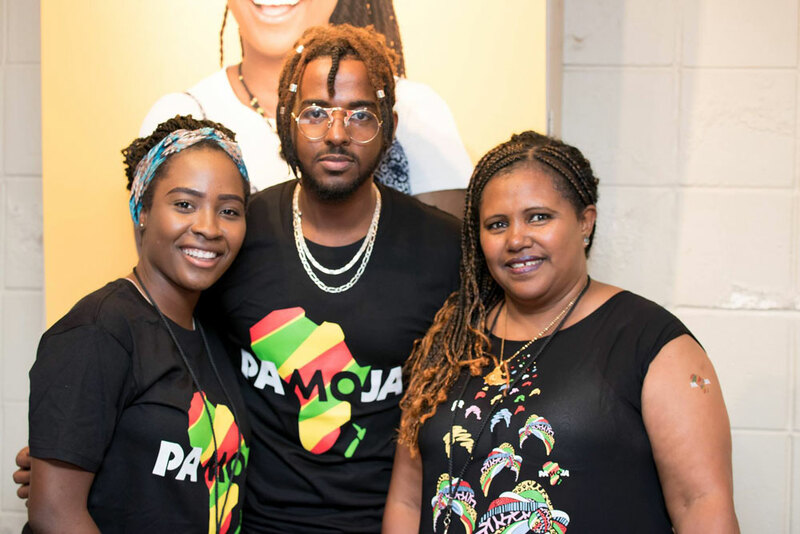 Pamoja is a rebrand of Love Cover Protect and carries on the great work the programme has carried out since 2011 in supporting New Zealand’s African community around HIV and AIDS. 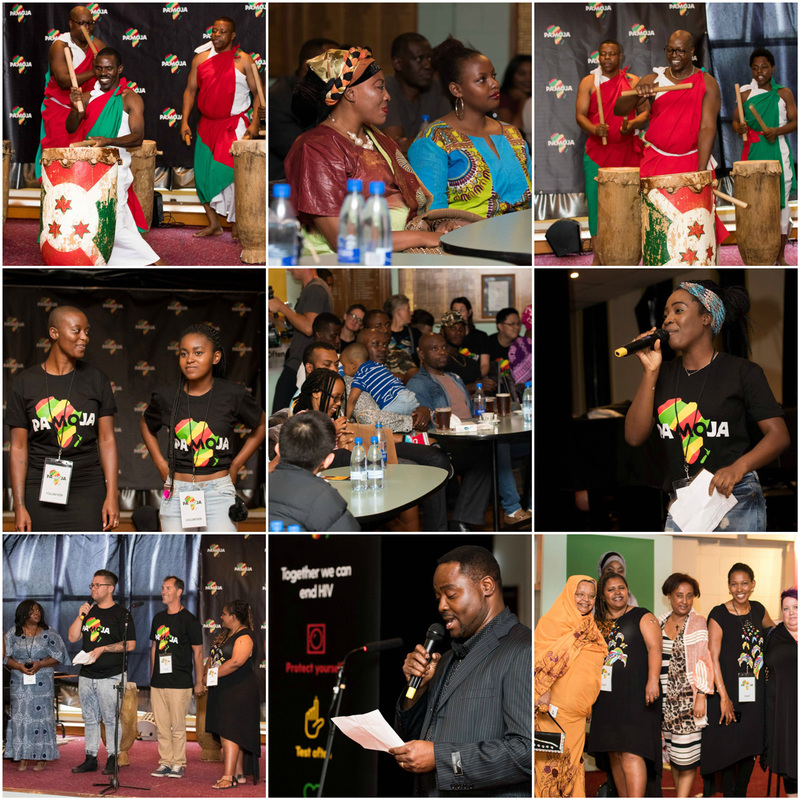 A tremendous amount of work came together in creating a genuinely community-driven brand and movement to take the African community response to HIV in Aotearoa to the next level. It was wonderful to see so many community members gather for the launch, and for them to show a genuine interest in the Pamoja programme. Check out a selection of photos below, and see the Facebook post to view more photos from the launch event.